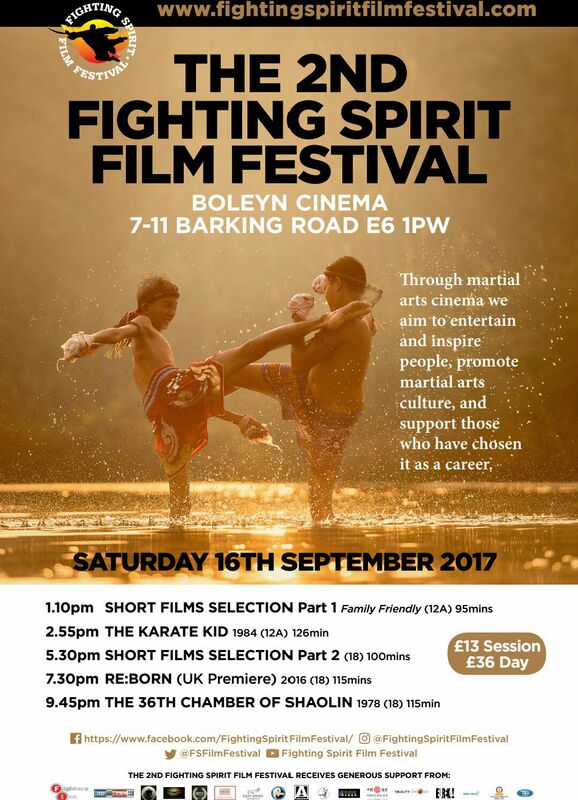 A friend of the NLTKD club has asked us to help promote the 2nd Fighting Spirit Film Festival. 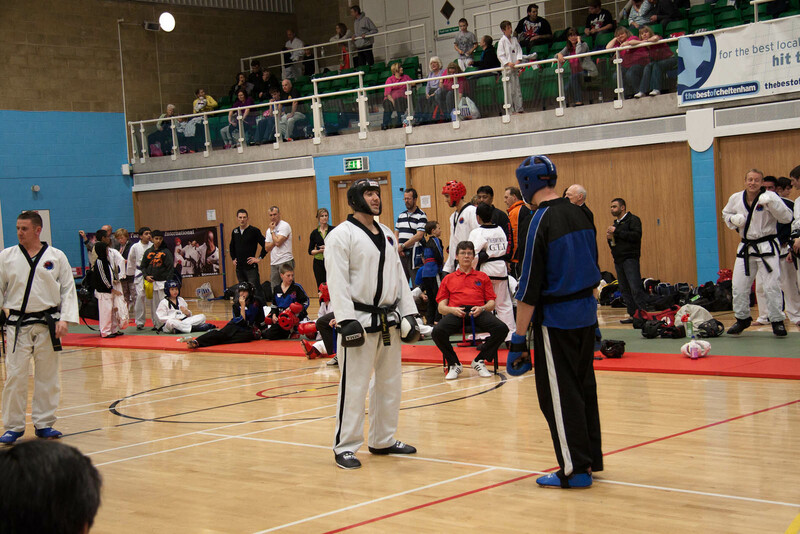 This is an event features, short films, and demonstrations from various martial arts clubs. Also the event is being held in East London so relatively local to many of our members. 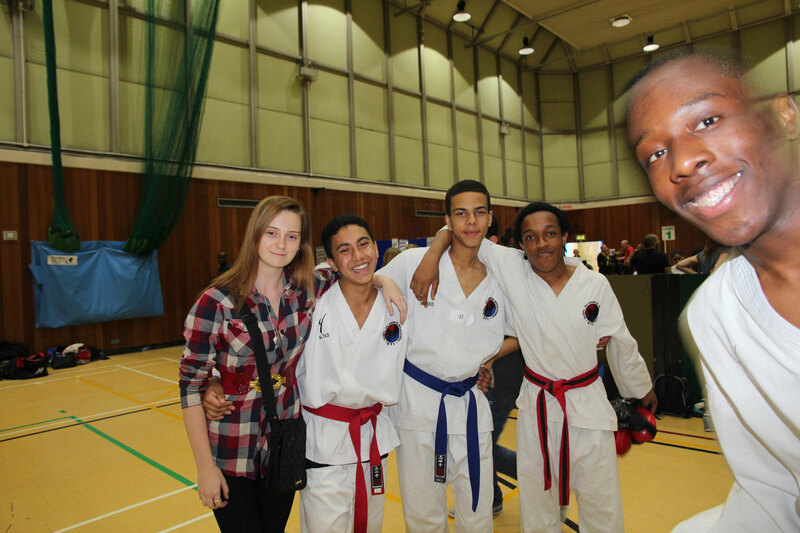 we know of many students who have an interest in film making and this event is a chance to meet like minded people. HOLIDAYS ARE OVER. The Leytonstone Branch is open and the Tottenham Branch will be opening in early September.